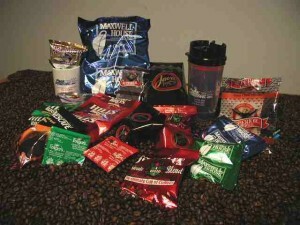 Park Vending, Inc. provides an unrivaled, first-class experience. 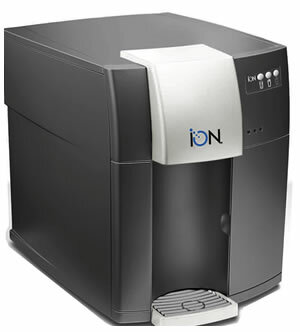 We have a custom tailored office refreshment solution to meet your needs. Our goal is to provide excellence in service so you can focus exclusively on your core business. 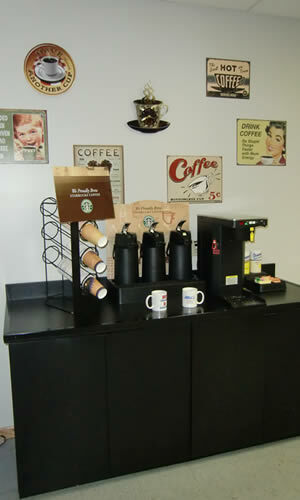 Park Vending has been serving the office refreshment needs of Chicagoland organizations for over 50 years. 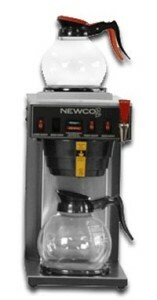 We provide a full line of the most popular hot and cold beverage options in addition to truly outstanding service. 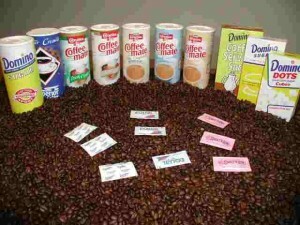 Park Vending offers name brand regular and decaffeinated coffee, and micro-roasted gourmet coffee. In addition to coffee we carry a variety of creamers, sweeteners, tea, hot cocoas, soups, and hot breakfast cereal options. Park Vending also offers a full line of cold beverages. 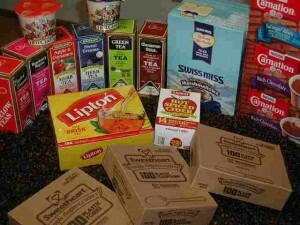 These include name brand canned and bottled soft drinks, juices, water and sports drinks. Maintain your own refreshment inventory levels through phone, fax, or online orders, or allow us to minimize your time by maintaining an established par level, and leave your beverage refreshment concerns to us! 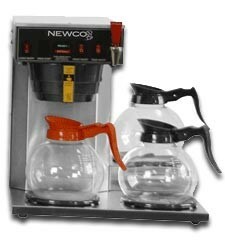 Our office refreshment service includes equipment and our complete product line delivered direct to you, free of charge. 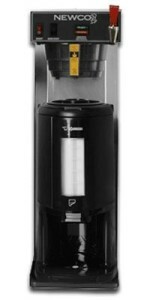 Park Vending offers various options for filtered water systems to help offer convenience and control operating costs. We can accommodate your requests for individual bottled water, or connect to an existing water source. 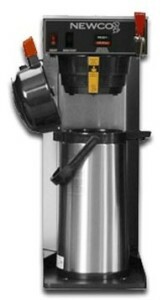 Water filtration systems provide your office with a clean, unlimited water source on a consistent, efficient basis utilizing existing plumbing. Eliminating bottle storage from your operations also keeps valuable floor space open and reduces the risk of injury from heavy lifting. We handle everything for you—delivery of the water supply, maintenance, and even semi-annual filter changes. 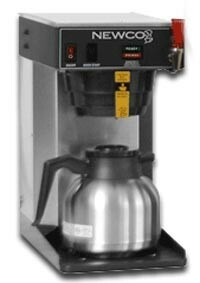 Park Vending has a wide variety of coffee brewing equipment ranging from traditional multi burner commercial drip units to single cup, (coin operated or free), gourmet counter-top coffee machines. All required maintenance on our equipment is included and on a timely basis. A t Park Vending, we realize that a service call is an inconvenience to our customer. For this reason our service goals include performing preventive maintenance, maintaining rapid response time, monitoring repeat problems as well as keeping constant communication with our customer. Rapid Service is our motto. 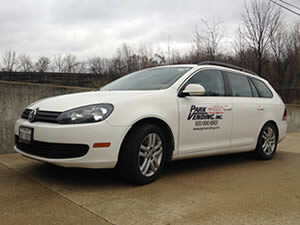 Park Vending offers 24 hours a day, 7 days a week service. When a call is received, a dispatch routes a trained technician to your location. Our service vehicles are equipped with an extensive parts inventory. Technicians are geographically assigned to customers to minimize driving time between locations. This formula brings machines back to an “At Your Service” mode as quick as possible.